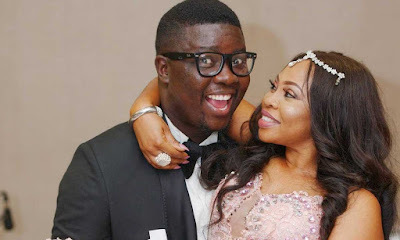 Breaking:Comedian Seyi Law And Wife "Part Ways"
Seasoned comedian Seyi Law has separated from his wife of eight years. 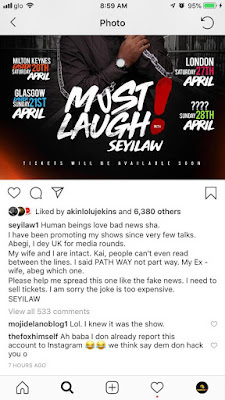 The comedian made the revelation on a post on his instagram page in the early hours of today. "Due to irreconcilable differences would have been enough to announce this, but the kind and beautiful heart of my ex-wife must be stated. She is one of the best women I have ever known. It is however sad, that I announce that my wife and I have decided to path ways for good. We will appreciate your love and support at this time. God bless you. 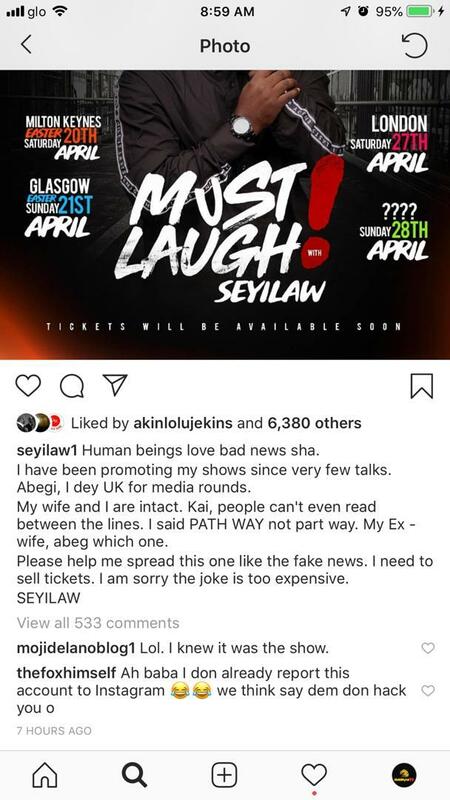 Tiwaloluwa is safe and good."